Join Louis Mendez, Tom Wallin and Nathan Muller as they discuss the sale of Tareiq Holmes-Dennis to Huddersfield Town. They hear from Nicky Ajose after his goals against Walsall, talk about goings on in and around the club this week and then look forward to Saturday’s game with Bolton. 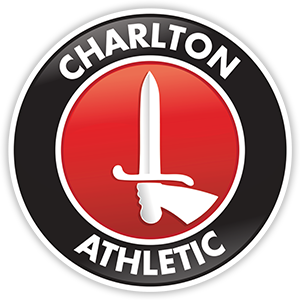 They also reminisce about this week’s Charlton Connection – Claus Jensen.